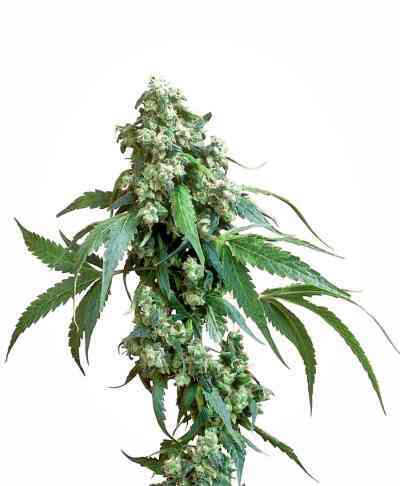 Sugar Pop comes from another collaboration between Reggae Seeds and Philosopher Seeds. On this ocassion, the breeders crossed a White Russian x Kalijah hybrid with our reversed Jack The Ripper female. 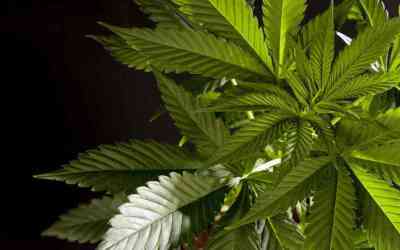 The resulting hybrid is the most Indica strain of the Golo Line collection. Suitable for both indoor and outdoor cultivation. High yields. Especially recommended for extractions because of its high production of resin glands. Sugar Pop shows the typical growth pattern of most hybrids. Average internodal spacing, beautiful green leaves and very easy to grow. Once the photoperiod is switched to bloom, Sugar Pop develops a prominent main stem with few side branches, all covered with amazing amounts of trichomes. 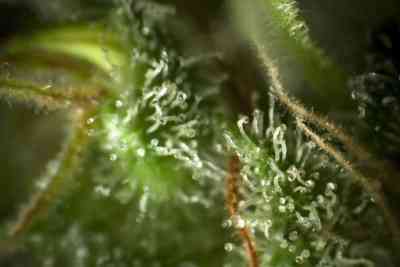 Yields are excellent, with compact, frosty buds. SugarPop is very resistant to high temperatures as well as pests and diseases. Pay particular attention to the amount of nutrients as it is a bit sensitive to over-feeding. Sugar Pop's flavor is sweet, a trait inherited from the White Russian parent, but blends the aromas of all its parents in a balanced mix, from the earthy notes of Kalijah to the spicy haze flavor of Jack the Ripper.The smell of the live plant is discreet, thus being an excellent choice for crops that require discretion. After a few days of curing, the aroma becomes much more intense and long lasting. The effect of SugarPop is stimulating at first, becoming more relaxing after a while, ideal for the evenings to relax both body and mind.